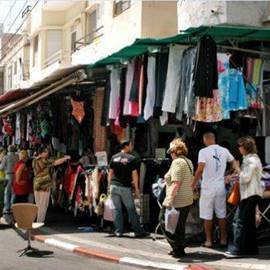 The museum presents the history of the city of Holon, the city that rose from out of the sands, the history of its neighborhoods and its residents. The archives store and maintain documents, pictures, and objects related to Holon, and invites readers, students, writers and researchers to review the material in it. 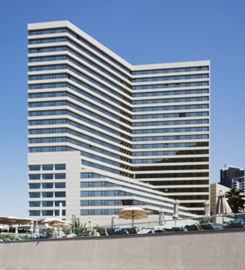 The museum and the archives give visitors an understanding of the residents of the city and its surrounding, Holon's glorious past and its present. The activities therein are designed to strengthen the sense of identification with the city and its historical, cultural, social, educational and heritage values, with activities for different target audiences. The museum contains an exhibition on the history of the city: ancient tools discovered in it, the sands that covered it, the establishment of the first neighborhoods, the Hagana and the War of Independence, immigrant absorption, its industry, the Samaritan community, and more. The museum and archives are located at the "Hertzfeld House,". 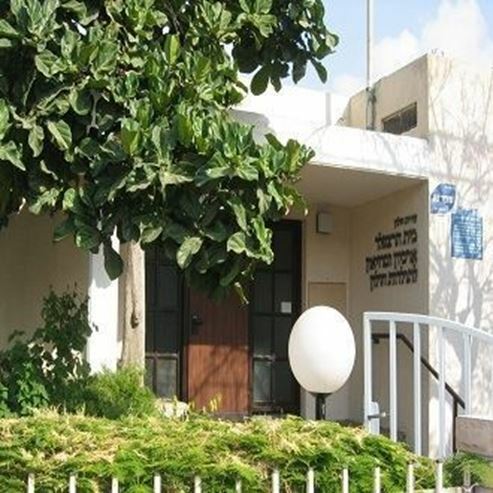 Avraham Hertzfeld, one of the leaders of the settlement movement in Israel and a member of the first Knesset, left his home in his will to the Holon Municipality to establish an educational cultural institution in the city. 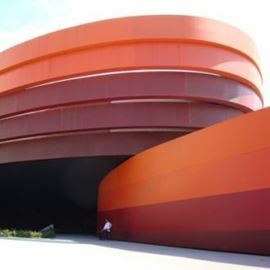 The museum offers activities in and outside the museum for a variety of schools, kindergartens, groups, soldiers, families, and individuals from within Holon and visitors from other regions. The museum conducts tours and activities throughout the city, its historical sites, sand dunes, cultural sites and in the city's various parks. The museum exhibits various exhibitions throughout the year.